The quality of academic writing is important for any student. Poor writing can mark the end of your studying. Strong writing is an important factor whatever paper you have. So, before you start writing your academic paper, you should consider some tips that can help to improve your academic writing style. You should know your audience. You should know whether your readers have already some knowledge about your topic or not. Academic style of writing should have a clear focus and readers should fully understand your topic. Before you start to write an academic paper, it is important to create an outline. In this way, your argument will be concise, and your paper will be more interesting. An outline will serve as a road map to your writing. One of the most important things about academic writing style is using appropriate words. Try to avoid cliches and idioms in your writing. Your writing should be formal, and should not contain poetic verbosity. Usually, you won’t be asked to refer to yourself through the usage of ‘I’ or ‘my’ while writing an academic paper. Use objective language – it will save your grade. Usually, students are asked to format their paper in APA or MLA styles. Before you start writing, know what style you are required to write in, and make a reference page and include all citations in your paper. Use a formalized way of communicating your idea. Get the opportunity to expand your vocabulary in order to follow rules of formal writing. However, don’t include too many complicated words in your paper. Don’t be too repetitive in your paper. If you want to repeat some idea, try to use other words. Avoid contractions in academic writing. Do research to ensure that you have not let any slip through the cracks. The best way to find mistakes is to read your paper aloud. Correct punctuation errors, incorrect use of tenses, poor flow, and so on. Ask someone else to read your paper through, as your eyes can’t catch all of your own mistakes. Improving your academic writing skills is a tough process. It is difficult for a student to possess excellent writing and editing skills. It is not a secret that professionals in the industry have long-term practice before they become great in academic writing. Our professionals have prepared great advice for students who want to become good at academic writing. First of all, you should understand that excellent academic writing starts from proper planning. You should have a clear idea of the purpose of every section of your paper. A student should have great confidence in his or her writing purpose. A good plan should include information about word count, as it is important for your grade. Each student should stick to the word limit while writing. After you have created a solid plan, it is time to stick to it. You may find out that your plan doesn’t really work. Don’t worry, it is pretty normal. Academic writing can take different forms. Whatever form you select, your writing should be absolutely clear. Take steps to fix your knowledge gap if you don’t know something about the topic you should write on. How are you going to explain something if it is not clear to you? Even after finishing writing, look your paper through and see whether all the information is clear to readers. Your paper should be as direct as possible. Remove all sentences that make your paper less clear. Don’t use passive voice, as it makes your sentences more lengthy. Some students believe that complex sentences are required for academic writing. This way of thinking is a mistake. Of course, sometimes complex ideas require complex sentences, but that is an exception rather than a rule. Your reader will follow your writing much easier if you write your paper with simple sentences. In this way, readers will engage with your writing. Your writing can be considered successful only if your readers are engaged. Try to communicate your ideas effectively. Break long sentences up into easy-to-read parts. Avoid using unnecessary conjunctions. Also, remove all redundancies from your paper in order to make a tight paper. Keep in mind that professors pay close attention to extraneous word usage. Use adverbs in your academic writing carefully. Try to change a verb with an adverb into one single verb. 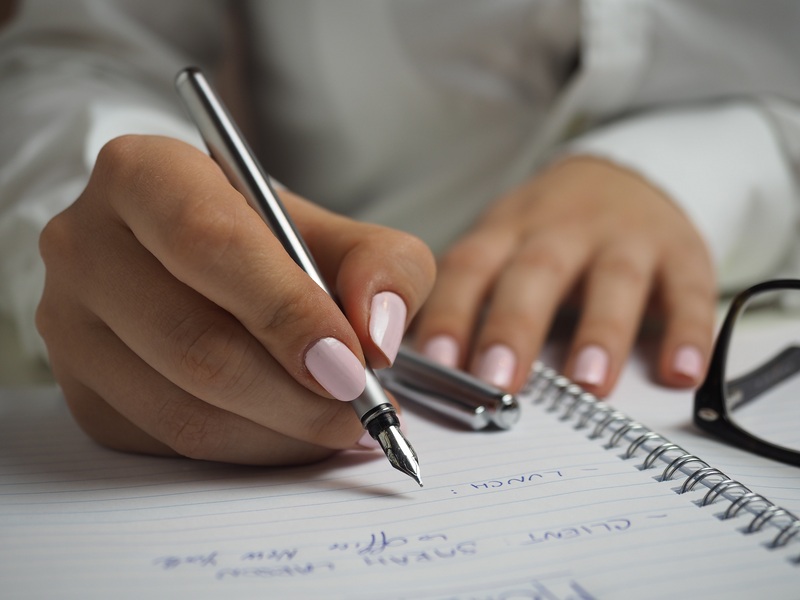 Your writing style will be much better if you use our tips. You should show attention to structure and proper planning in your paper. You should say more in fewer words. Also, appropriate editing will improve your writing. What does it mean for you to write academic papers? We hope you are not thinking about complicated sentences and long words. Your purpose in writing should be to communicate complex ideas in a way that is the least likely to be challenged. That’s why it is significant to stray away from ambiguity. The main rule for academic writing is to write formally, as each reader does not understand informal writing in the same way. Also, all your complex ideas should be controlled to make an unambiguous statement. However, if it seems too difficult for you, you probably need some professional writing help. If our academic writing style guide didn’t help you, then the only way out is to get writing help from our writers. BuyEssay.org helps all students who believe academic papers are too challenging for them. We are available 24/7 so that you can contact us anytime you want. We help students with different types of academic papers. You can find more of our paper samples to see that our writers stick to academic style writing successfully. If English is not your first language, or you don’t have time to deal with your writing assignment, then get our help. We provide our customers with unique papers written according to their requirements. Avoid low grades by ordering a paper on our site. Become one of the successful students in the fastest possible way.